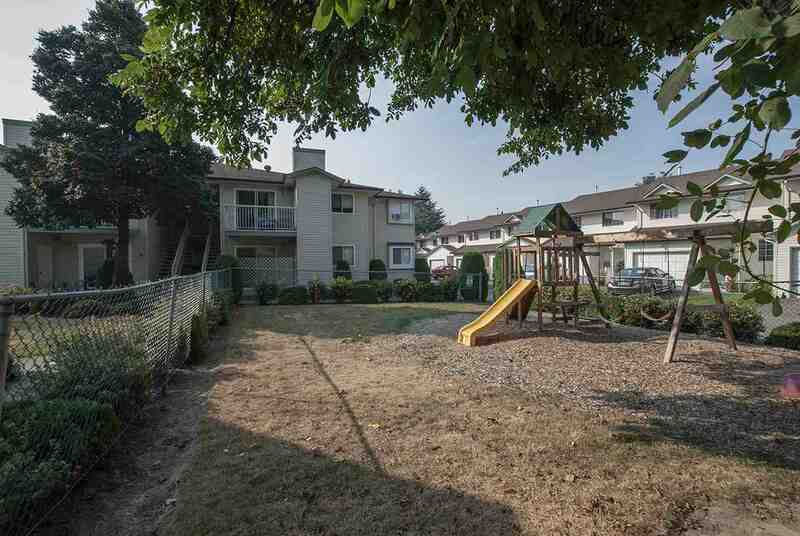 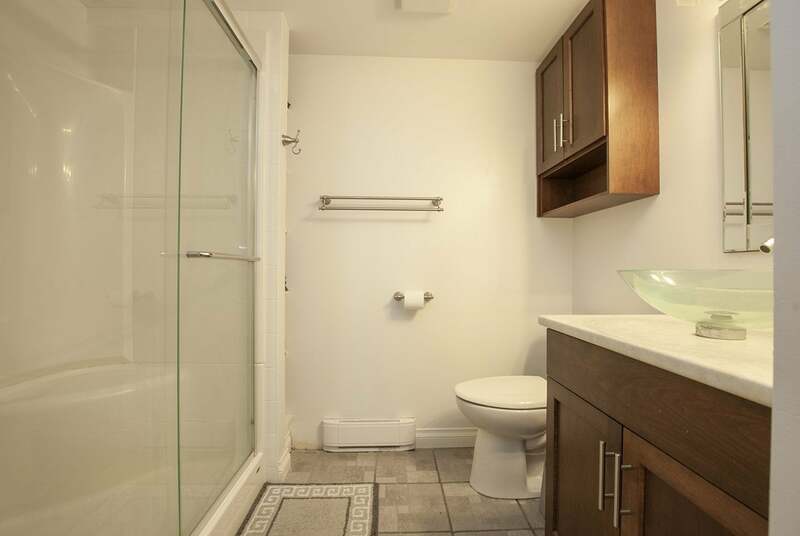 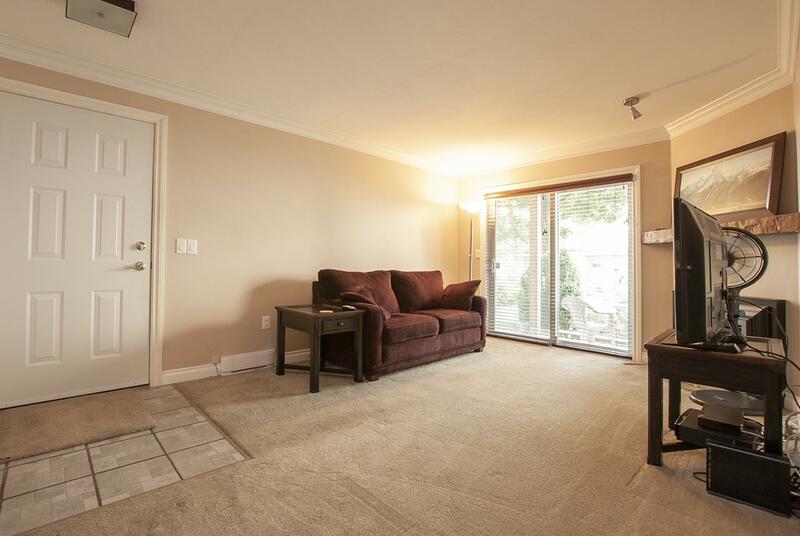 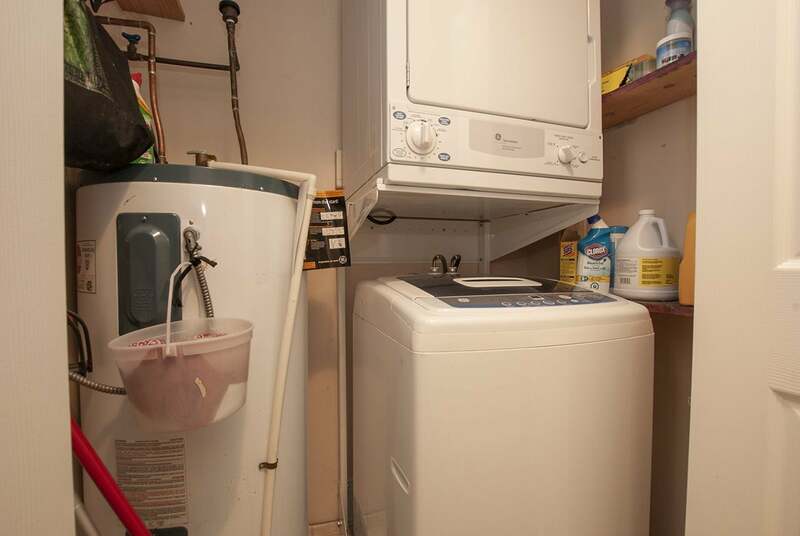 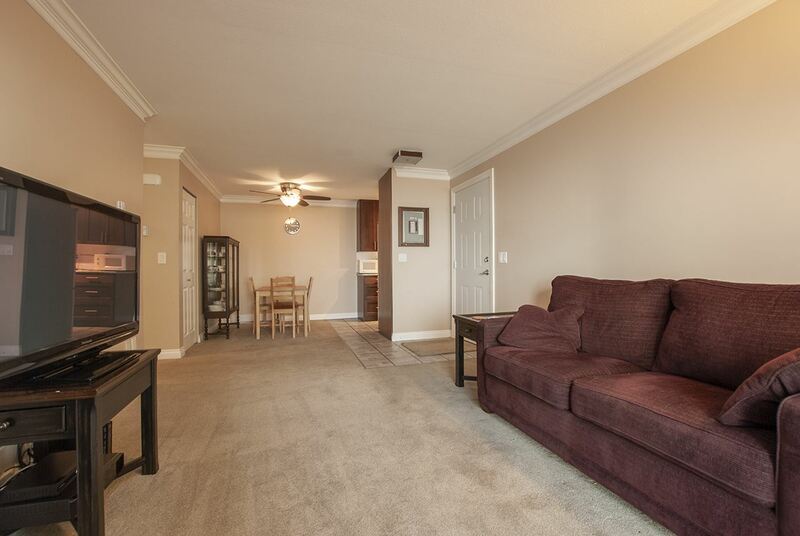 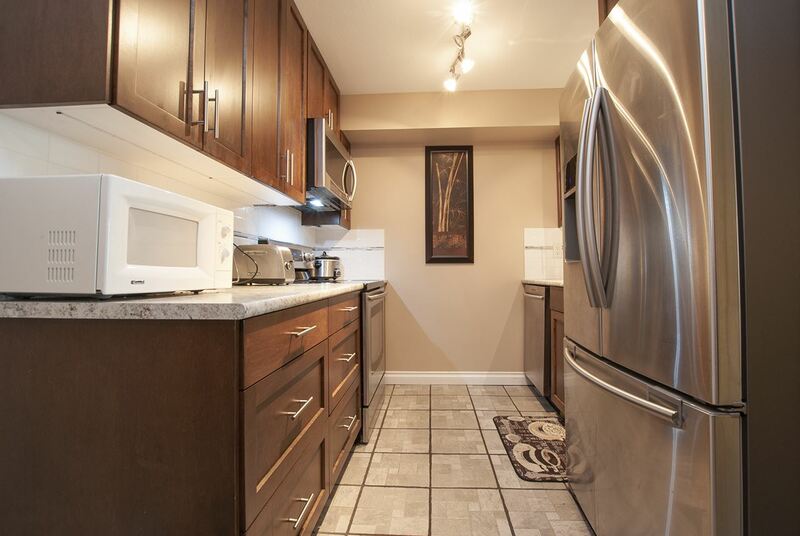 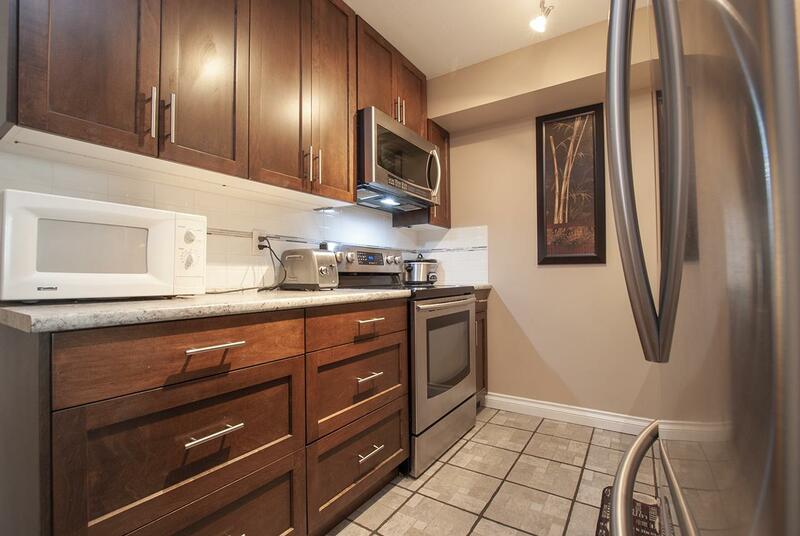 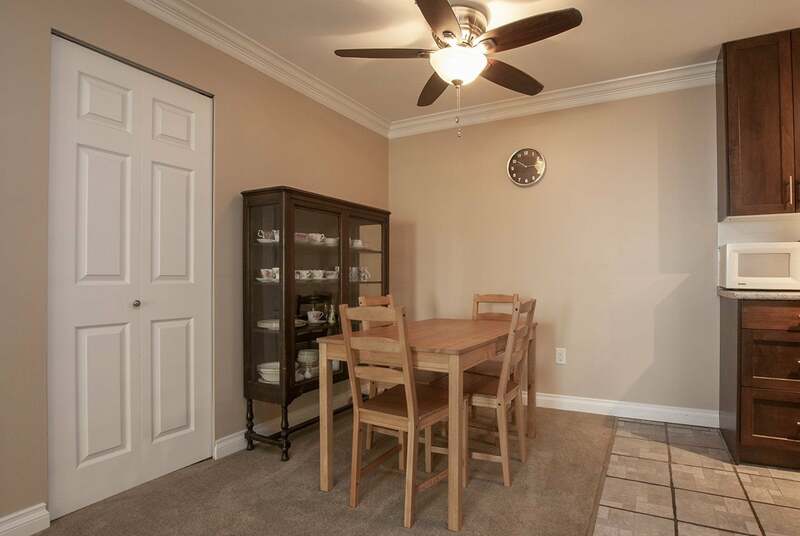 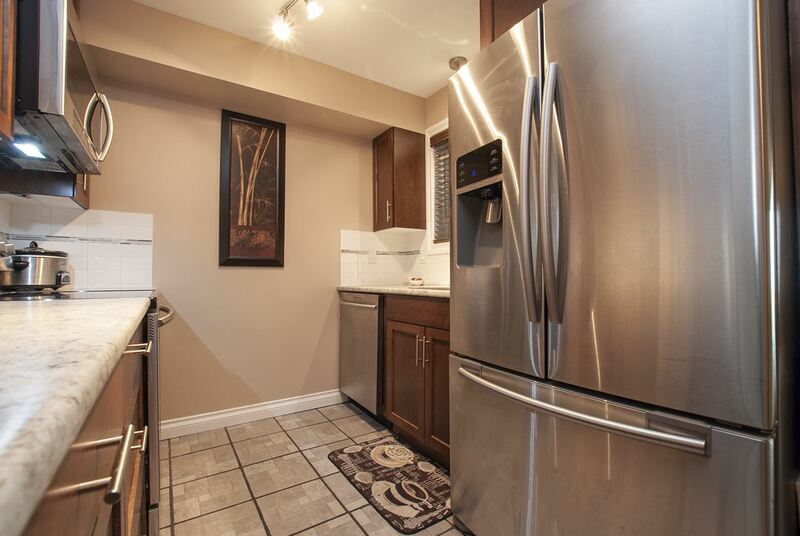 Affordable 2 bedroom, 2 bathroom ground floor unit in a family friendly complex in Sardis! 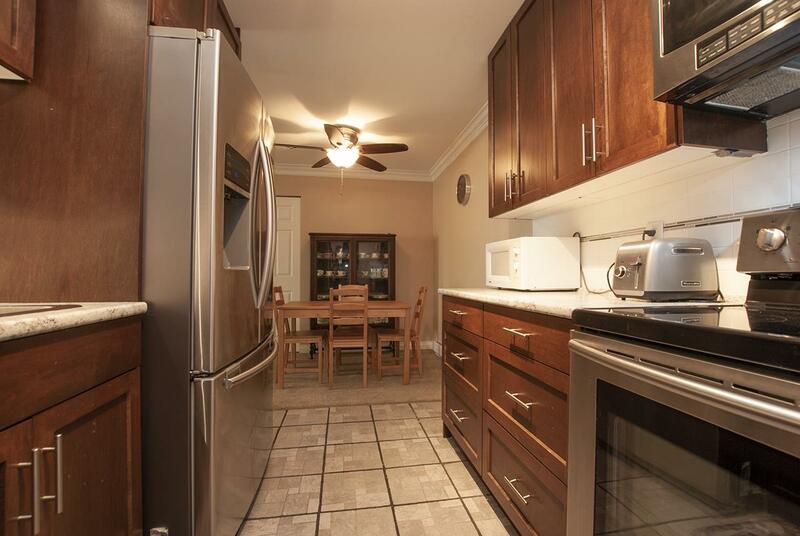 Lovely updates with newer kitchen cabinets, counters and stainless appliances make this home move in ready! 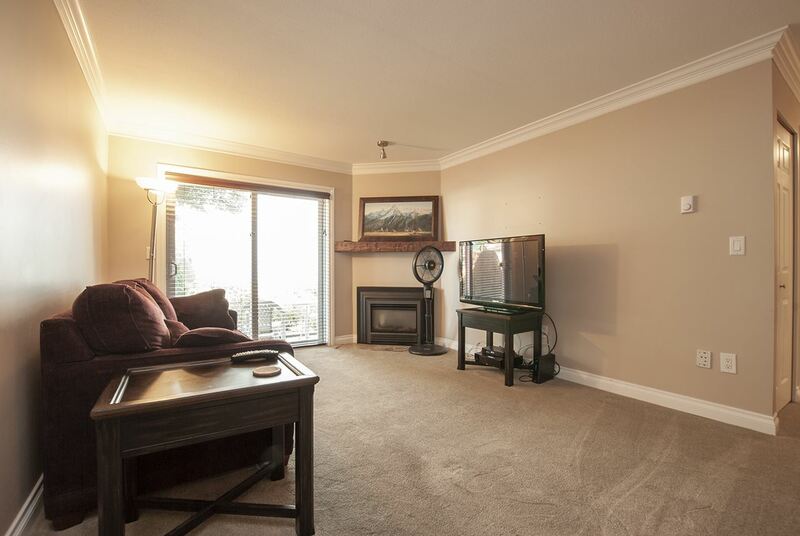 In suite laundry with good storage, lovely living room centered around a cozy fireplace with rough cut wood mantle. 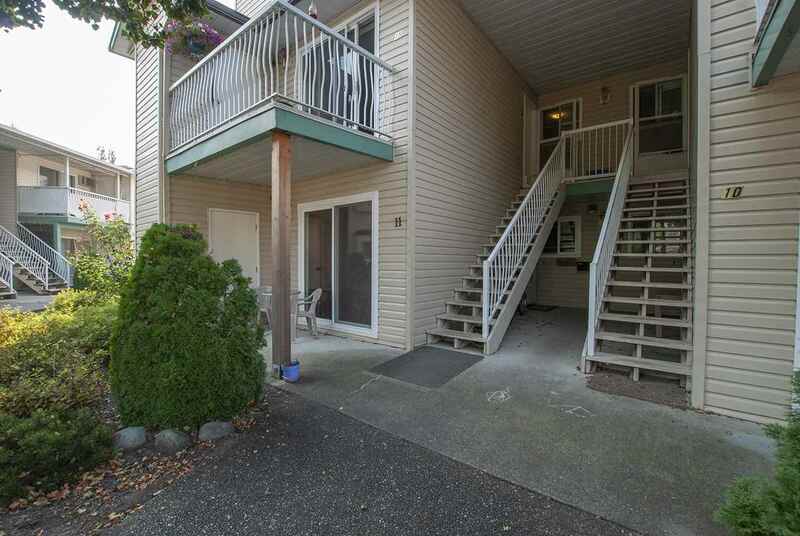 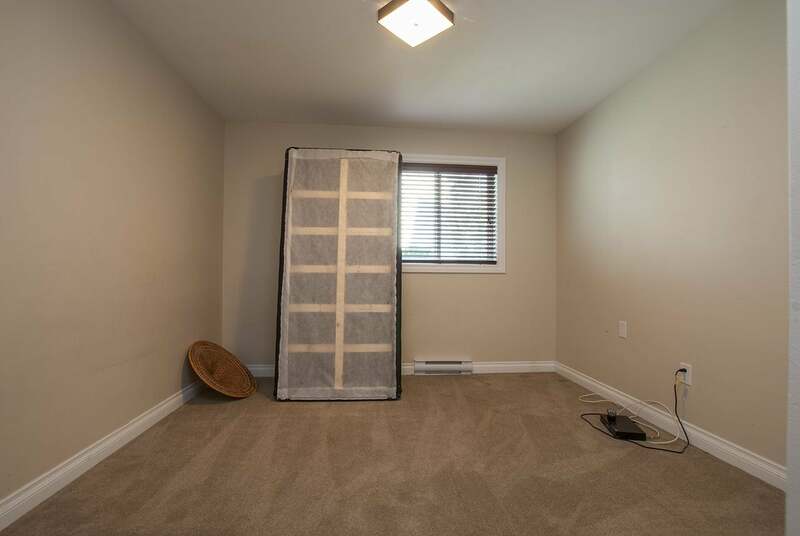 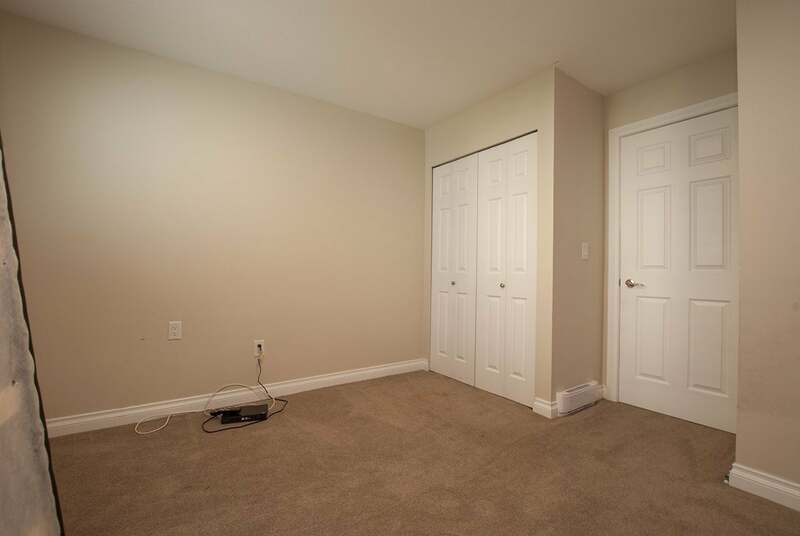 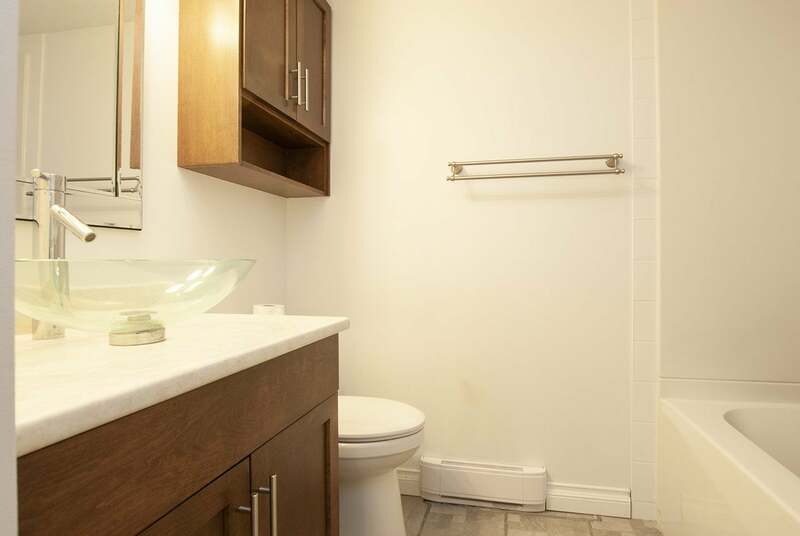 Easy access to Hwy 1, conveniently located close to shopping, transportation and amenities. 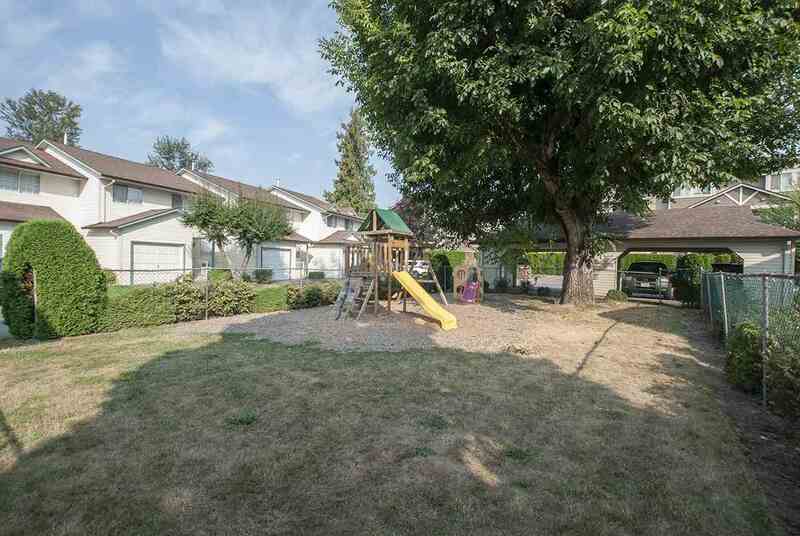 Easy living with level entry and just a few steps to the playground.